Hotel Roma, Lisbon. 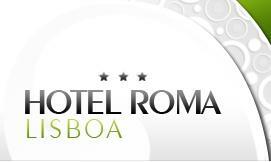 Roma Hotel Lisbon. The Hotel Roma in Lisbon is located in one of the main streets of the city, the Avenida de Roma, and close to the business area in the heart of the Portuguese capital. It offers a good connection with the main key attractions (cinemas, theatres and restaurants) and the main public transportation, as well the Lisbon airport has easy accessibility. The hotel is a very welcoming structure, completely renovated in 1998 to assure a comfortable stay with 263 functional rooms, 2 restaurants and a lounge area. 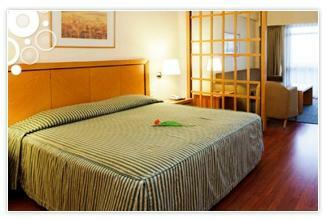 It is also the ideal location for conferences.